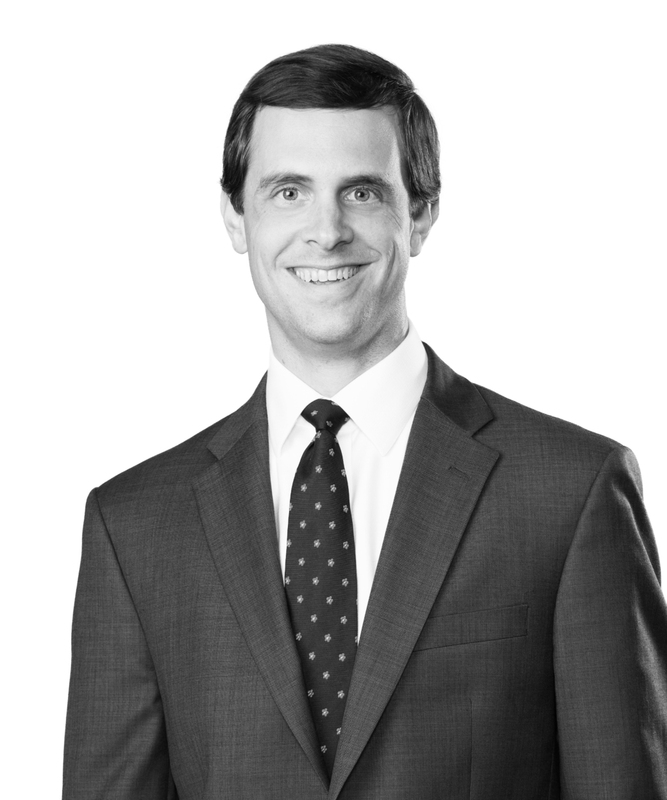 Ford Wogan is an associate in the Maritime Practice Group, where he focuses on maritime and oilfield litigation. Ford represents clients in a broad range of disputes, with a concentration on maritime personal injury/death and oilfield defense, including claims under General Maritime Law, the Jones Act, the Longshore and Harbor Workers’ Compensation Act, and the Outer Continental Shelf Lands Act. Ford also handles a wide range of issues and claims involving property damage, marine insurance coverage, limitation of liability, oil pollution response and liability, environmental damage, vessel collisions and allisions, vessel seizures, and cargo and contract disputes. Ford has extensive experience litigating various matters in state and federal courts, including multiple trials at the federal level. 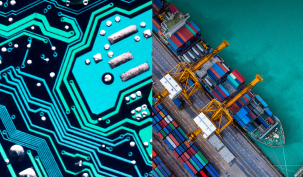 Our survey polled 126 senior executives, chief information and technology officers, non-executive security and compliance leaders, and key managers from across the maritime industry in the United States to evaluate the state of cybersecurity in the industry.